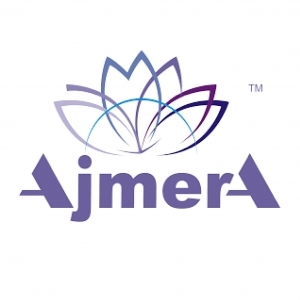 Established by Chairman Emeritus Shri Kishore Ajmera in the late 1950s the Ajmera Group is diversified into Real Estate, Hospitality, Financial Services and International Trade in the Pharmaceutical Sector. The group is driven by the Chairman Emeritus’ legacy value system that demands intense customer focus. Ajmera Cityscapes’ first foray into the world of real estate was a small step with a single building at Casa Blanca at Oshiwara, Andheri which apred across 30,000 sqft FSI. In the two decades since, we have gone from strength to strength, somewhere along the way picking up a reputation for quality of design and construction as well as superlative value for money. At the present as many as 15 Ajmera Cityscapes’ constructions proudly stand tall in eloquent testimony to the investment or thought, care, impeccable workmanship and best in class construction leading to truly Fuller Living. To deliver the enrichment of ‘Fuller Living’ to the lives of each individual who chooses his or her life space in an Ajmera Cityscapes development.